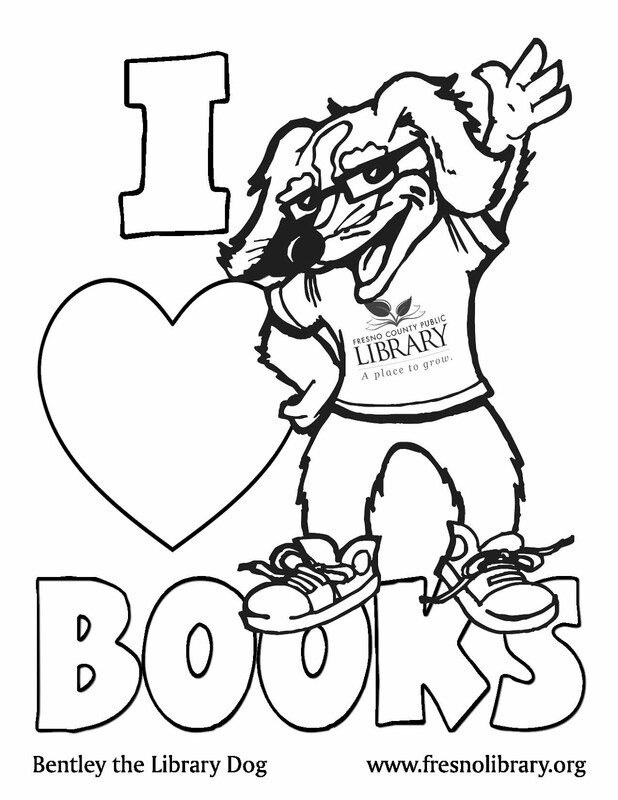 FCPL Kids: Family Palooza at Central Library! Family Palooza at Central Library! Central Library is holding Family Palooza events through the month of April! The C'est La Vie School of Arts will be here on April 8th, and all kids are welcome to come play and sing with them! Click here for more info and find out about other events.